Girona hosted last Wednesday the gala presentation of the ‘Michelin Guide 2017 for Spain and Portugal’. We tell you what have been your most outstanding news for the Spanish gastronomy. 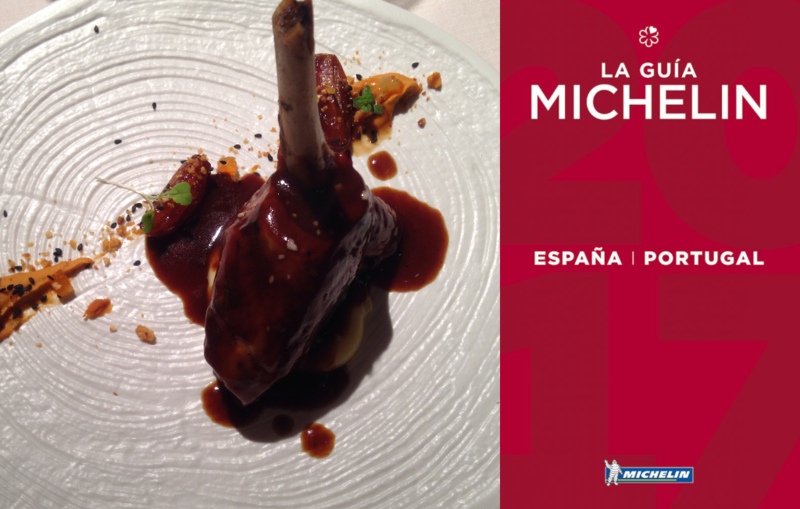 The Michelin Guide Spain 2017 adds to its usual restaurants, a new restaurant with 3 stars, 7 restaurants with 2 stars and 22 restaurants with 1 star. Spain now has 183 Michelin stars restaurants in total and is thus placed fifth in the world with Michelin star, behind Japan (701), France (595), Italy (334) and Germany (290). The top 3 summer trends of Spain 2017!